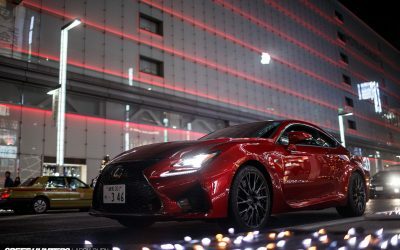 Say what you will but I personally commend Lexus – they’ve had the balls to sculpt a fine-cut identity for themselves, and every one of their cars is instantly recognisable. 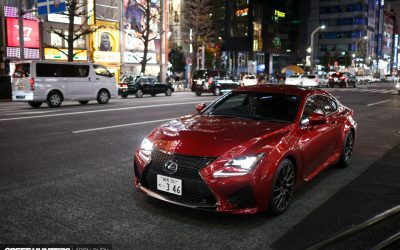 The RC F is a beautiful car. It feels and looks modern and just gets your juices flowing the moment you lay eyes on it. To me, that’s the sign of a proper sportscar – one that generates an emotional response. 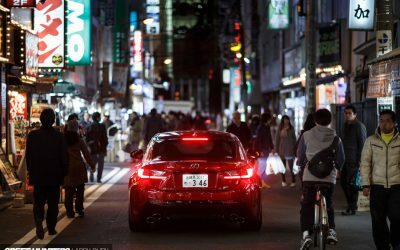 Still, I can’t help but think that Lexus could have done a lot more with this car: a more modern feeling engine – turbocharged perhaps, a more modern-feeling transmission, and more carbon fiber where it counts the most. I mean, where did all that investment into the LFA project go? Where is that trickle-down effect? 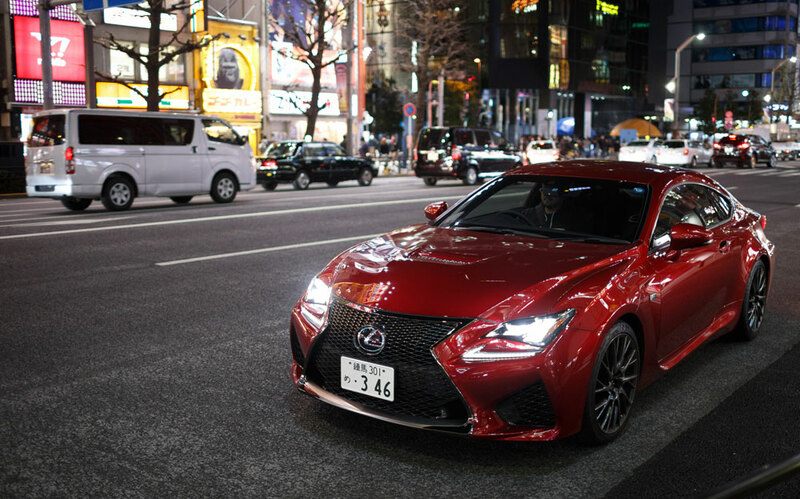 The article is certainly worth reading in full — Carbonare presents an honest opinion, and offers some constructive criticism on the RC F. The whole thing is well put together, and the photos are out of this world. Dreski: Offer it in Manual transmission is another option they could have added. 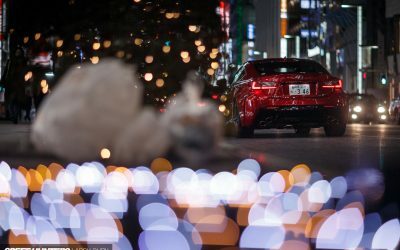 The ultimate in Lexus accessories.